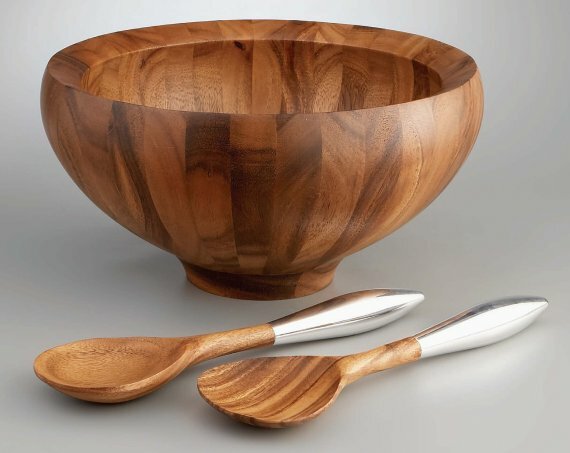 Nambé have just released the Yaro Collection and the Ravine Salt and Pepper Shakers. All items are currently available to buy online; however you’ll have to wait a little while to get them as they are in pre-order stage. 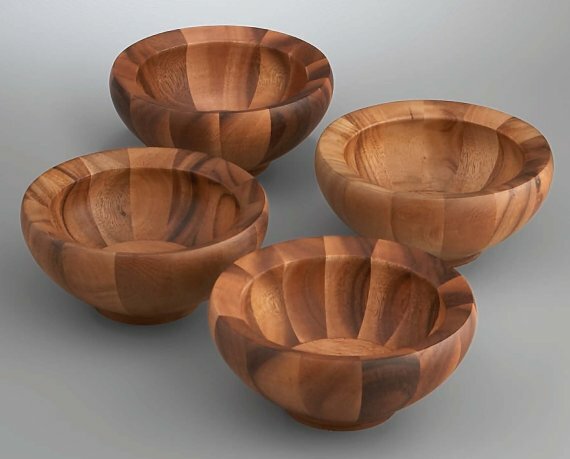 Yaro Salad Bowl with Servers and four individual salad bowls. The Ravine Salt and Pepper Shakers.